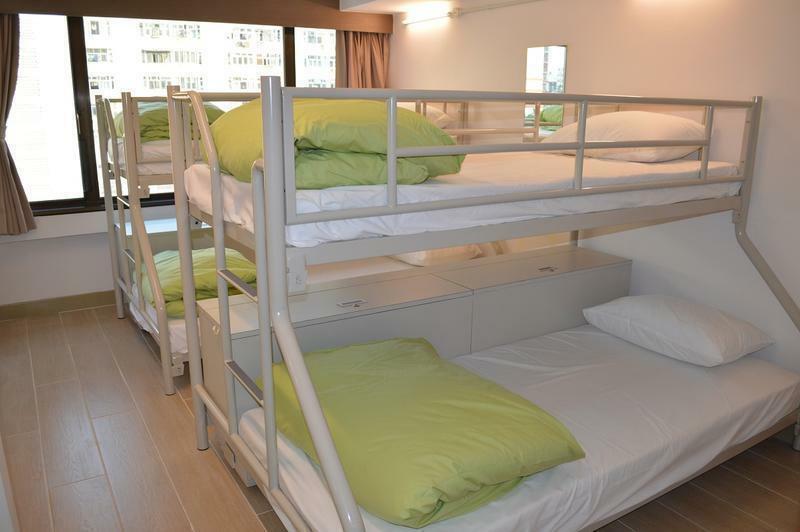 We are Hong Kong's newest Backpacker Hostel!! We are a fun, funky and vibrant Hostel nestled in Sham Shui Po in Kowloon, we are only a few minutes walk to the MTR Station. 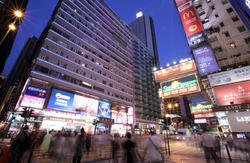 With our central location, you can easily access everything that Hong Kong has to offer!! 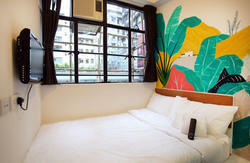 Our Hostel is situated only a few minutes walk from the famous Sham Shui Po Night Markets - you have to check this out! YHA Mei Ho House is your MUST stay Hostel to stay while exploring Asia's World City!! Take bus # E21 to Yen Chow Street. Walk along Yen Chow Street for about 10 minutes to Tai Po Road, then walk across to 70 Berwick Street to the hostel. If you take Airport Express, get off at Kowloon Station and take a taxi to the hostel which costs about HK$60. A single journey by taxi from the airport to the hostel costs about HK$220. Check out www.nwstbus.com.hk for buses running between the airport and major locations in Hong Kong, and check out www.mtr.com.hk for Airport Express details. Take East Rail line to Kowloon Tong Station and then change to Shek Kip Mei Station. Take Exit A, walk along Who Chai Street and turn left to Pak Tin Street at the end before reaching the junction with Berwick Street where the hostel is on your right. Check out www.mtr.com.hk for route and fee details. Depending on your direction of travel, you may get off at either Sham Shui Po Station or Shek Kip Mei Station. Sham Shui Po Station: Exit at B2 and walk northward along Pei Ho Street for about 10 minutes to Tai Po Road. Then walk across to 70 Berwick Street to the hostel. Shek Kip Mei Station: Take Exit A, walk along Who Chai Street and turn left to Pak Tin Street at the end before reaching the junction with Berwick Street where the hostel is on your right. You can reach the hostel by many buses. If you come from Tsim Sha Tsui, take bus # 6, or bus # 6C, 6F or 13P if you from Mong Kok, to Pei Ho Street. Walk for a few minutes to Tai Po Road. Then walk across to Berwick Street to the hostel. Check out www.kmb.hk/en for bus routes and fees.